We are extremely proud of the awards and accreditations achieved by the practice. They reflect our passion and commitment to delivering the highest quality service. In 2014 Vet Help Direct awarded us the prestigious title ‘Best UK Vets’. This was a special achievement and meant a lot to the team as it was based on reviews provided by our clients. It is a true reflection of how our clients feel about the care we provide both them and their pets. Details of the award and our reviews can be found on the Vet Help Direct website. Since 2007, we’ve been proud members of the Royal College of Veterinary Surgeons (RCVS) Practice Standards Scheme. The accreditation is only given to practices that meet the standards set by the RCVS and other major organisations. 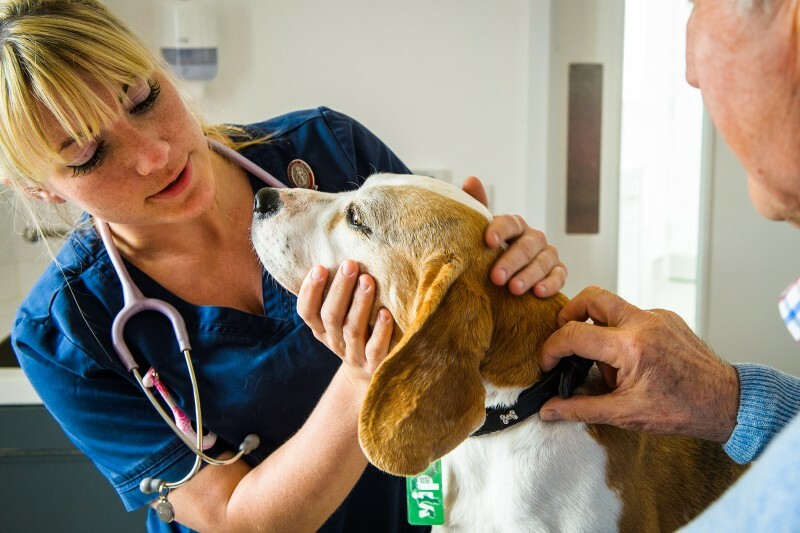 All our surgeries are accredited and our Storrington hospital boast the highest dual accreditation possible by being the only independent vets in West Sussex accredited with combined Hospital and Emergency and Critical Care status. 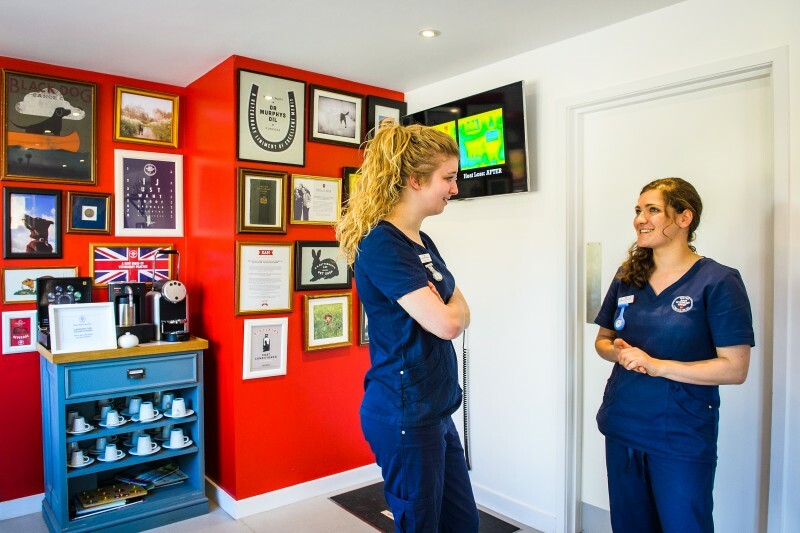 Here at Arun Vet Group, clinical excellence is at the heart of everything we do. That’s why we fully participate in the voluntary industry programme that is the RCVS Practice Standards Scheme. Just as Ofsted inspects schools, the RCVS recognises excellence in veterinary practice and we’re proud to confirm we now have the most comprehensive accreditations in West Sussex. In addition to our two vets accredited with Advanced Practitioner status – Matt and Edric are officially recognised within their different fields of Small Animal Surgery – we’ve recently achieved combined Hospital and Emergency and Critical Care accreditation. Participation in the scheme is just one of the many ways we demonstrate our accountability to you and dedication to your pet’s health. Remaining expertly qualified, annually trained and committed to upholding the standards regularly inspected by the RCVS, our trusted team remains focused on your piece of mind alongside continuity of care for your pet. Our state of the art equipment is regularly serviced, our medicines are sourced from the most reputable suppliers, we operate under the highest levels of hygiene and full provisions are made for 24 hour on site emergency cover. As we’re an independent practice, we have the freedom to tailor the most appropriate treatments, adapt quickly, and always strive for the highest possible outcome. You don’t compromise on your pet’s health and neither will we. Did you know that anyone – even those without formal training – can describe themselves as a Veterinary Nurse? This is because the title is not protected. We believe this poses a potential risk to animal welfare. 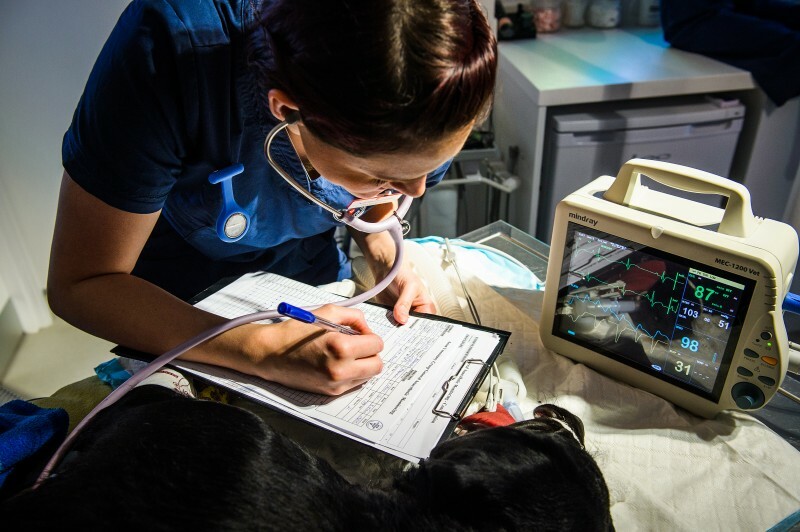 However Registered Veterinary Nurses (RVNs) are regulated by the Royal College of Veterinary Surgeons, ensuring they have met the strict training and education requirements expected. Each nurse must follow the Professional Code of Conduct set by the Veterinary Nurses Council and if RVNs fail to meet their responsibilities they may be suspended or removed from the Register. RVNs are allowed to give medical treatment and perform minor surgery to animals under the direction of a Veterinary Surgeon. They can be recognised by letters ‘RVN’ after their professional names. All our nurses are Registered Veterinary Nurses. We are proud of our nurse training centre status and are passionate about passing on our knowledge and skills to new nurses. All our surgeries are training practices and we regulary accept nurses from university on placements. Based on the equipment that a practice has available, the layout of the practice, and the way cats are handled and treated, the practice is granted the gold award. In short, our accreditation means that we are dedicated to being sympathetic to the needs of cats during their visits or stays at the hospital, we have the equipment required to support best practice, and we will strive to ensure that what we do, the advice we give, and the way we handle cats means their visits will be as happy as we can make it for them as well as their owners. 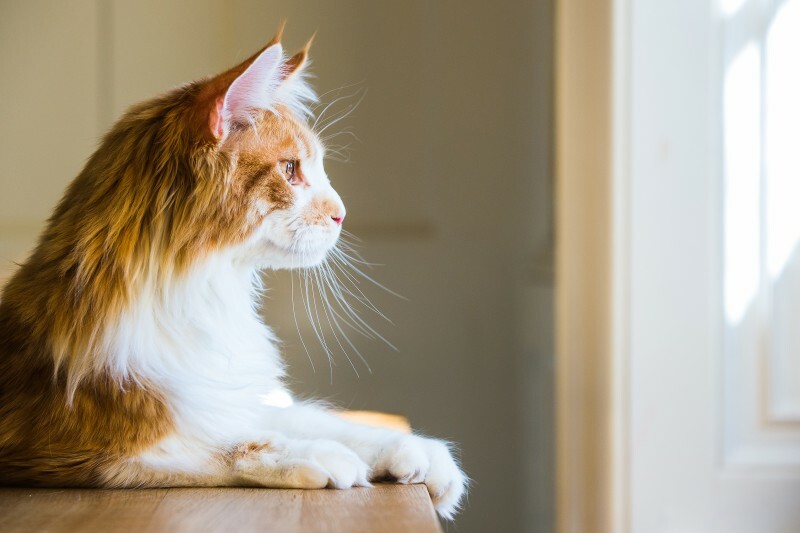 Part of the process involves nominating ‘cat advocates’ to ensure that these practices are upheld, and to act as a point of contact for clients with cat-related queries. We are delighted to introduce our registered veterinary nurse Sophie Willcox and vet Jenny Alexander as our cat advocates. Please do contact either of them at the hospital if they can be of any help. 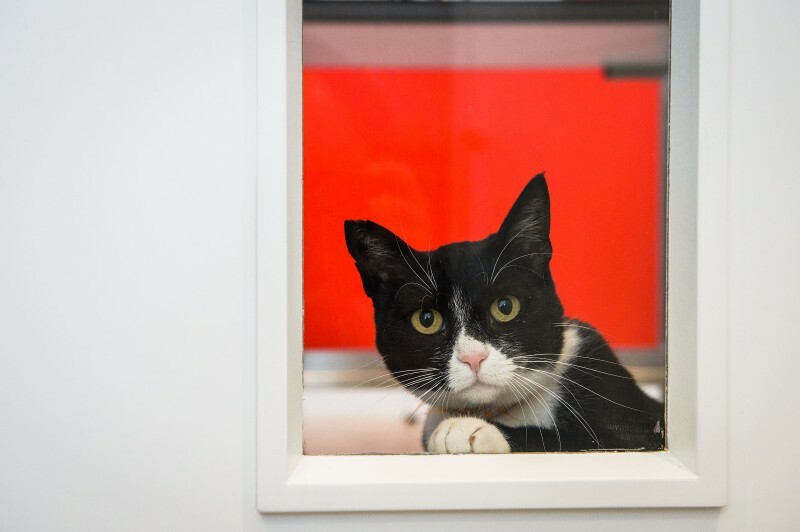 For more information about the Cat Friendly Clinic Programme, please visit www.catfriendlyclinic.org where you can also find helpful advice regarding transporting your cat to the vets, medicating your cat at home, and changing your cat’s food.